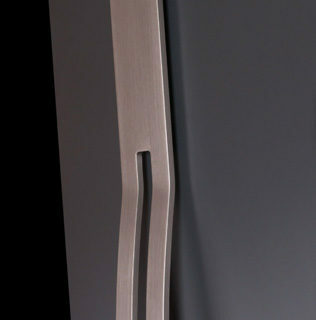 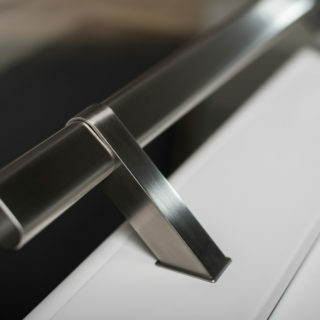 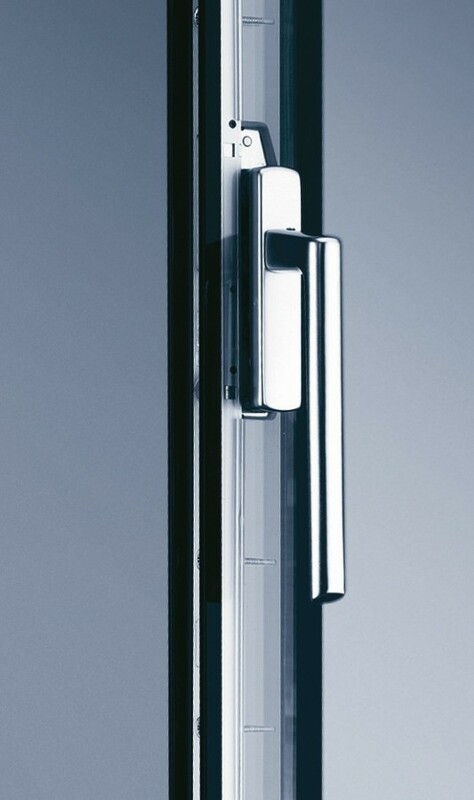 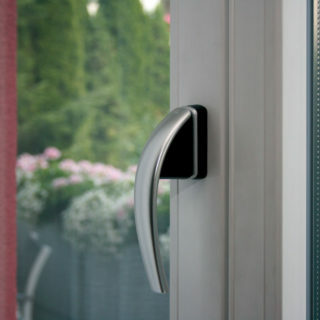 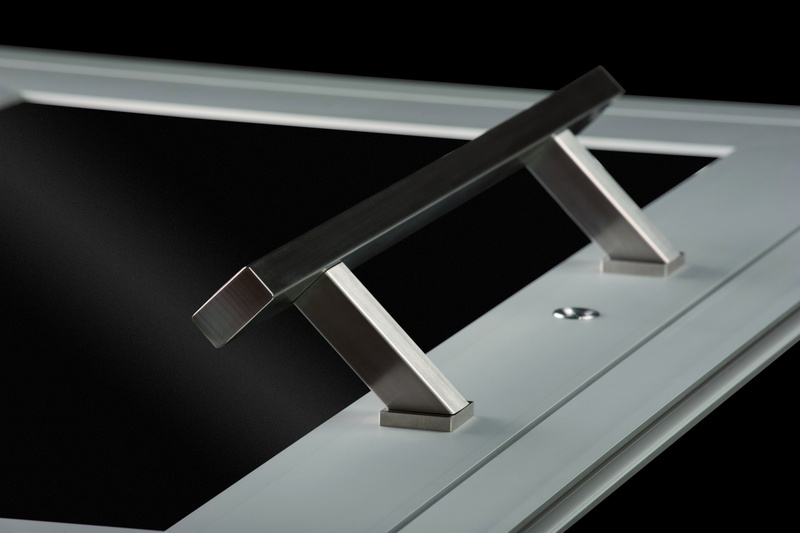 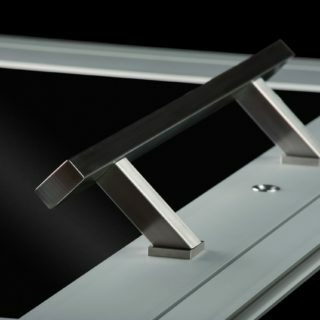 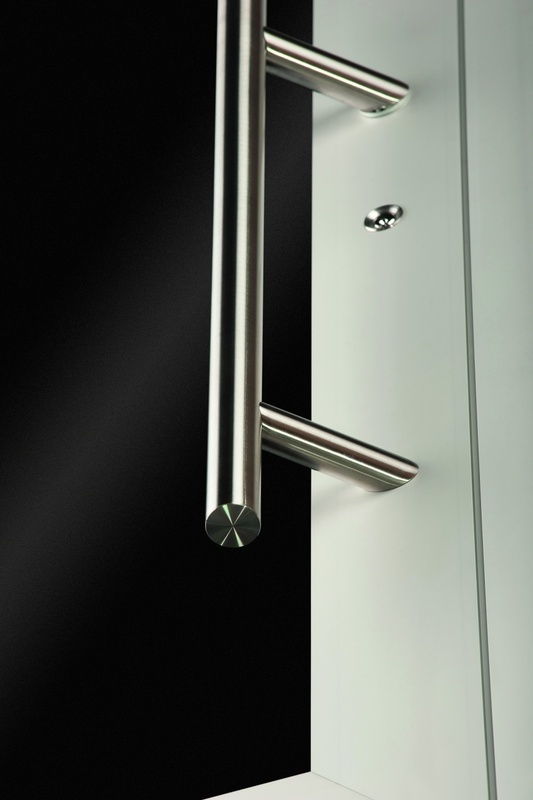 Handles and pulls an important element of the entire aesthetic and functional aspect of doors and windows. 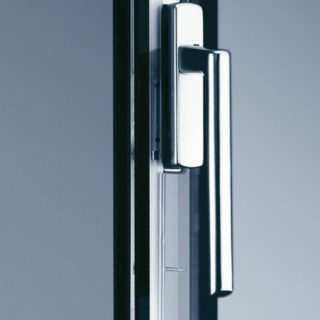 Incorrectly chosen shape or colour of handles and pulls may ruin the entire visual impression, giving an effect that is opposite to the one intended. 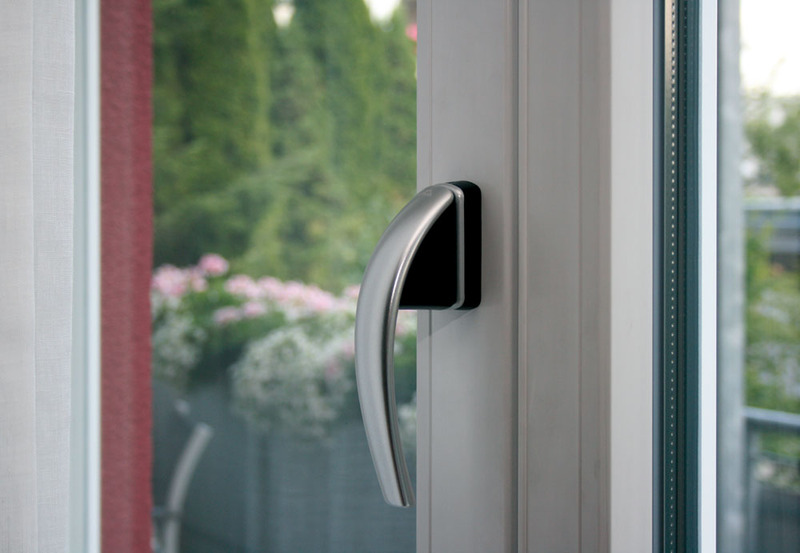 If you search for an advice in this matter, don’t worry – we’re here for you. 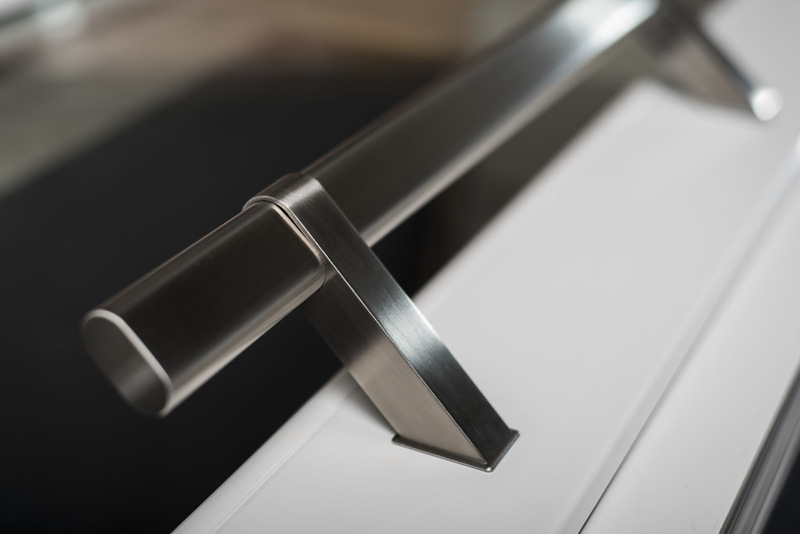 Our experienced team of experts will give you a piece of advice and will help you chose handles and door pulls to the your products. 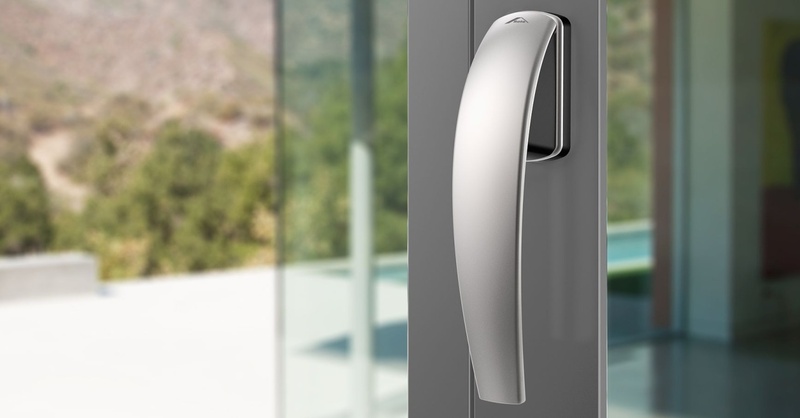 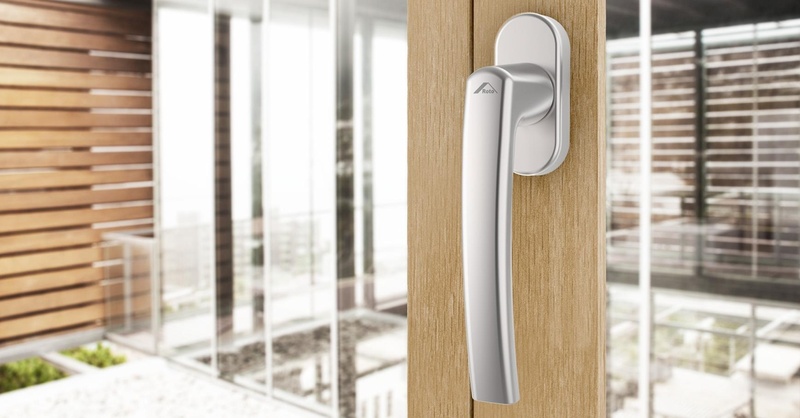 Are you interested by a better functionality of door pulls and handles? 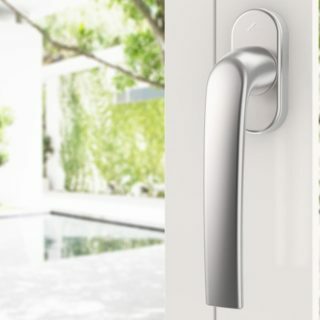 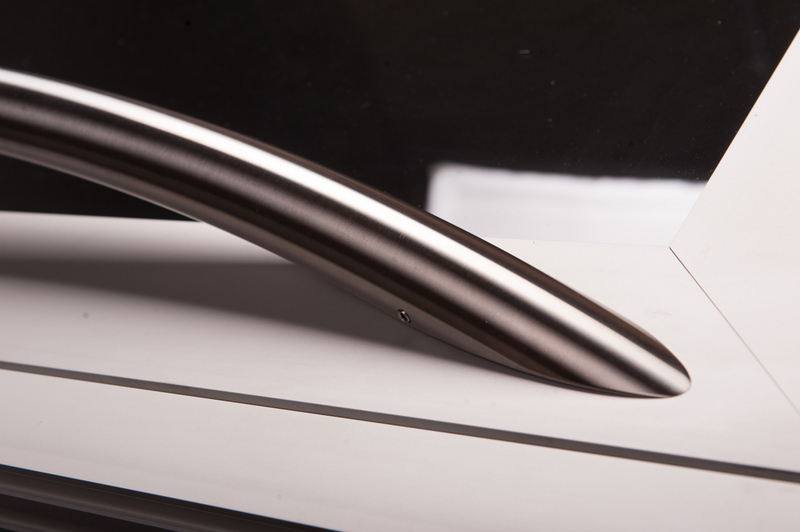 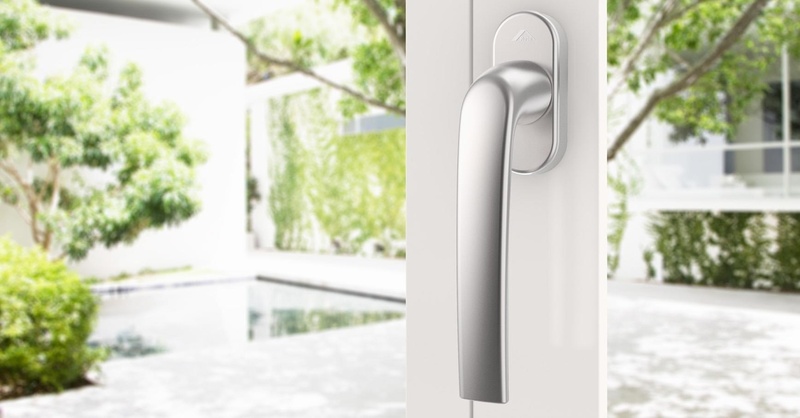 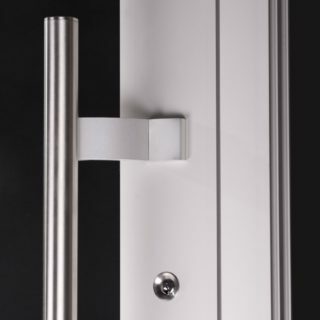 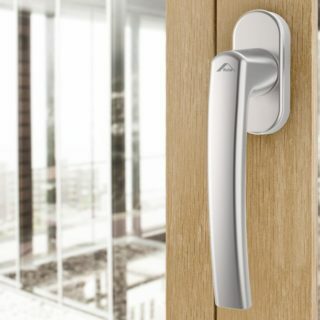 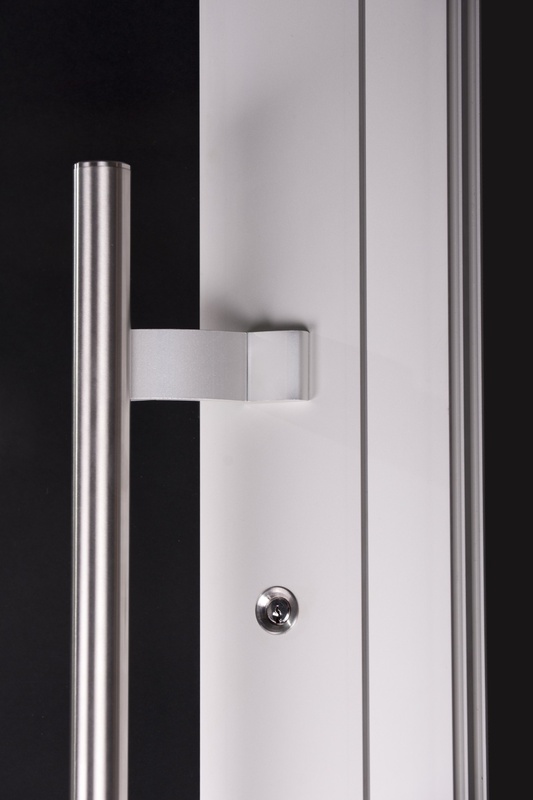 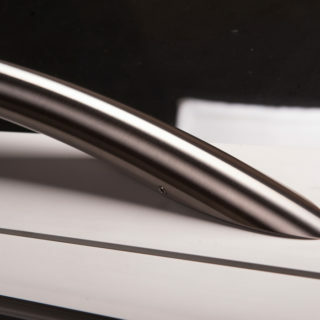 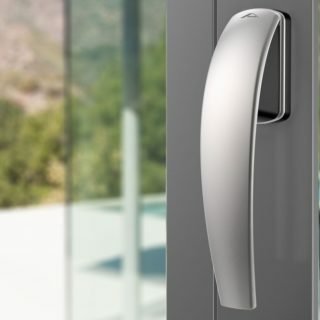 In order to meet the growing expectations of the market, we offer handles in option with a key or a button, as well as a series of innovative solutions, among others: Secustik® patented handles or illuminated door pulls. 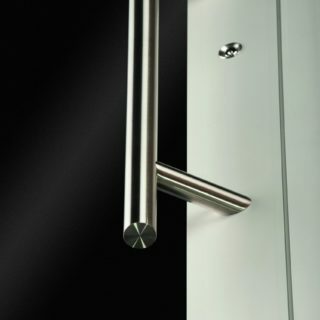 We are always up-to-date!